Want to have fun working out? Then this is the class for you. Our Kickboxing Classes in Hopedale bring you the most exciting way to get your body moving as you melt away hundreds of calories and build lean, toned muscles. These high-energy classes are fun for students of all ages and experience levels and will help you see sustainable results with a system that keeps you motivated from start to finish. Don't struggle for one more day trying to push yourself through a boring cardiovascular or weight training program. 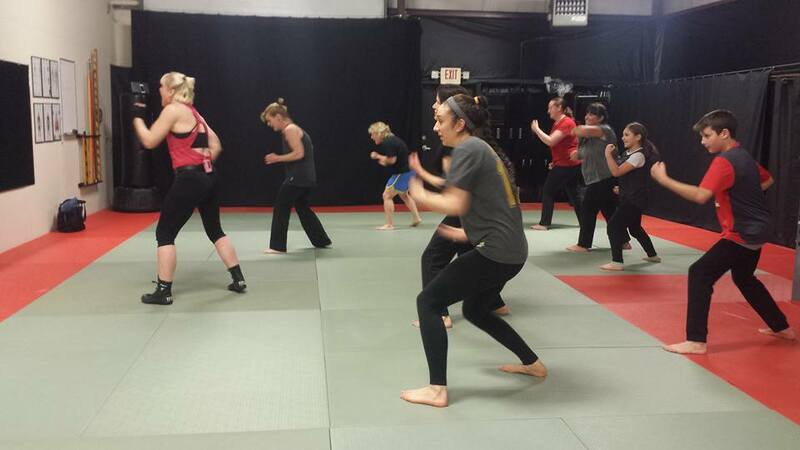 With our Kickboxing classes, you'll be exercising alongside a room full of good friends and high-energy classmates. You'll push yourself to better results without even realizing how hard you're working! Start your fitness journey today with the most efficient and effective class in Hopedale. Our Kickboxing class will help you get into serious shape in no time - and you'll love every minute of it. To get started or to learn more about the many programs we offer at The Martial Instinct Self Defense, simply fill out the form on your screen today and a member of our staff will be in touch soon!